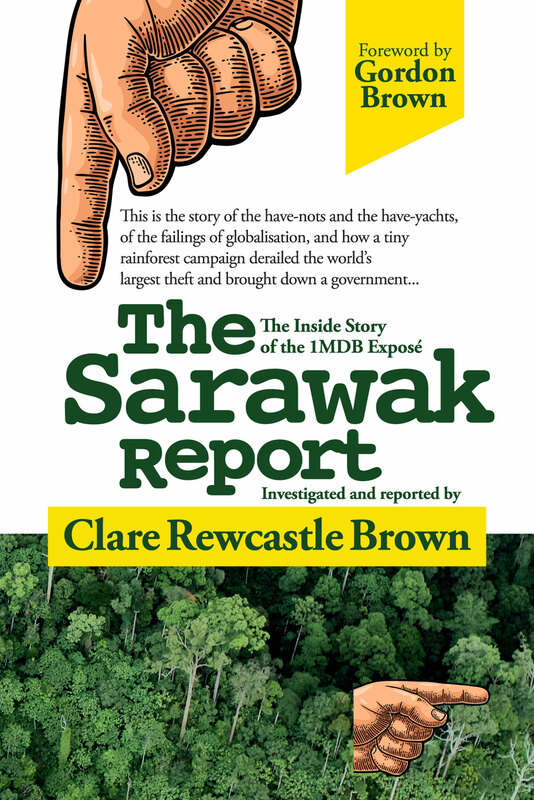 No More Timber Concessions, Palm Oil Plantations Or Corruption - SR/RFS Welcome To Sarawak? 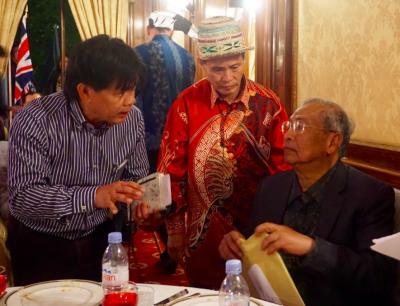 Adenan was talking in London primarily to draw the claws of NGOs, who he implied have unfairly given Sarawak and its products a bad name internationally. It has rebounded on the ruling PBB party’s self-confidence and Taib has called such critics “enemies of the state”. Adenan dealt with the criticism differently. If Adenan wants to build real trust, actions must swiftly follow words.